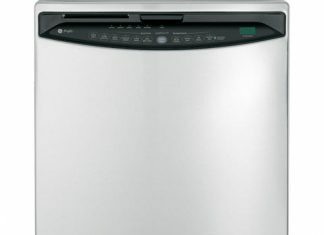 Picking a dishwasher isn't easy. 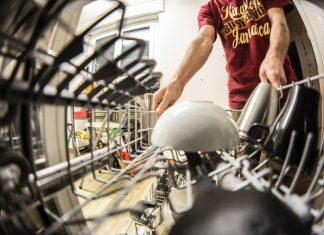 At the end of the day, you want a product that helps you, rather than causing more problems. 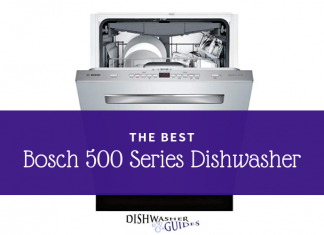 And a Bosch 500 series dishwasher can solve a lot of problems. 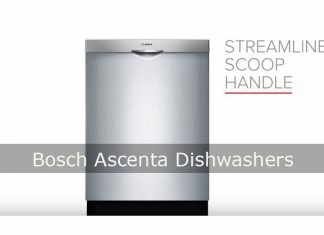 The Best Bosch Ascenta Dishwashers: Love Cooking Again! 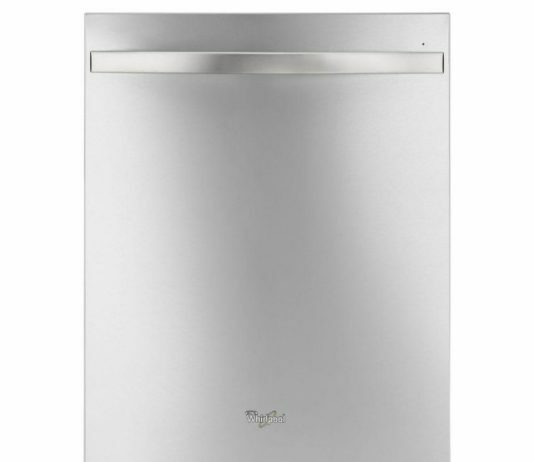 GE Profile dishwashers are a great choice for anyone looking to for a new appliance. 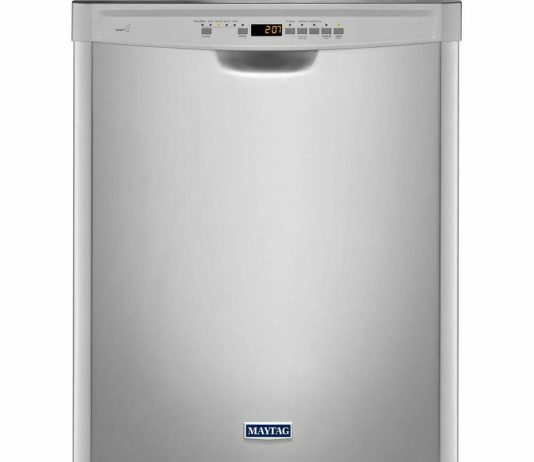 Read on to find out why consumers like them so much.